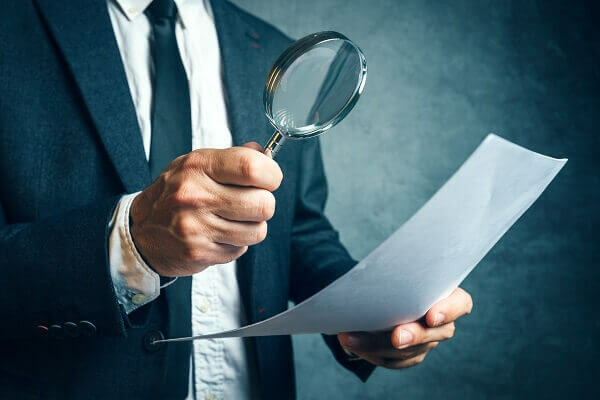 Although there isn’t always any way to avoid a ZPIC audit, there are ways you can protect your business and employees a little more. One of the ways to do this is to foster a culture of compliance in your organization from the very beginning. This might seem fairly simple. However, if you aren’t sure of the regulations involved or the mistakes that might lead to serious consequences for your business, you might be more at risk than you think. If you’re worried about the possibility of a ZPIC audit you may be able to fend off trouble by implementing a ZPIC compliance plan in your organization. If you can get your clinical and administrative staff to make compliance procedures a part of every Medicare claim, you’ll be fully prepared when it comes time for a ZPIC audit. But how exactly can you foster a culture of ZPIC compliance in your organization? One of the most important parts of ensuring compliance is possessing knowledge of the regulations. You simply must know them. Otherwise, it’s far too easy to make mistakes and not even realize it. ZPIC audit reviewers have been increasingly active in recent years, but you can protect your organization from claim denials by making sure every member of the team understands the regulations and statutory provisions involved in billing, coding, and documenting Medicare claims. Provide plenty of training and continuing education opportunities for all staff members. All members of the team need to learn the intake and records management processes needed to ensure regulatory and statutory compliance. Make sure that training efforts emphasize the importance of ZPIC compliance, both from a regulatory and ethical standpoint. Offer employees incentives for participating in continuing education and training opportunities, so that they can keep their skills fresh. Your messages should be positive, consistent, and ever-present in the organization, so that regulatory compliance procedures are never far from employees’ thoughts. Even if you have taken measures to ensure everyone in your organization is prepared and compliant, you could still face a ZPIC audit. However, if you take steps to prepare before an audit happens, you have a better chance at a positive review. If you aren’t sure how to set up a culture of compliance, our attorneys may be able to help answer some of your questions and navigate the process on your behalf. To learn more about ZPIC compliance, audits, and appeals, you can speak with one of our attorneys at Oberheiden, P.C.. For a free and confidential consultation, call (888) 727-5159 or complete our online contact form today.